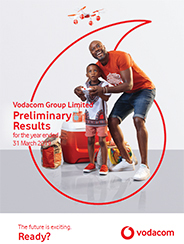 Vodacom is a leading African mobile communications company providing a wide range of communication services, including mobile voice, messaging, data and converged services to over 109 million customers (including Safaricom). 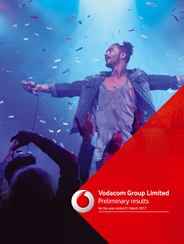 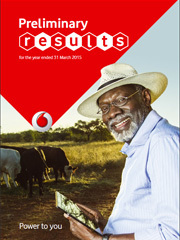 (www.vodacom.com) on 13 May 2019 at 11:00 (SA time). 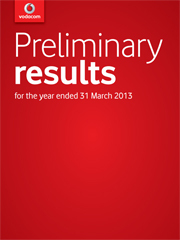 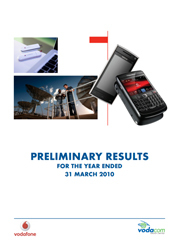 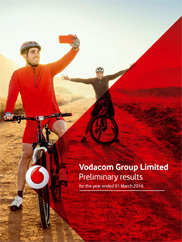 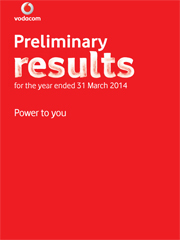 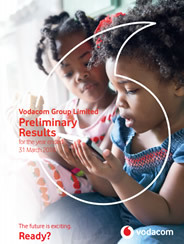 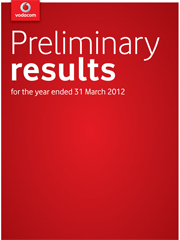 Vodacom Group CEO, Shameel Joosub, will host an investor conference call at 16:00 (SA time), 15:00 (London time) and 10:00 (New York time) on Monday 13 May 2019.